You’re getting ready to place your next order and a little voice in your head asks, “Do you really need this fabric?” Whether you’re getting behind on planned DIYs or a family member is questioning your fabric habits, the struggle to manage a fabric stash can sometimes be all too real. 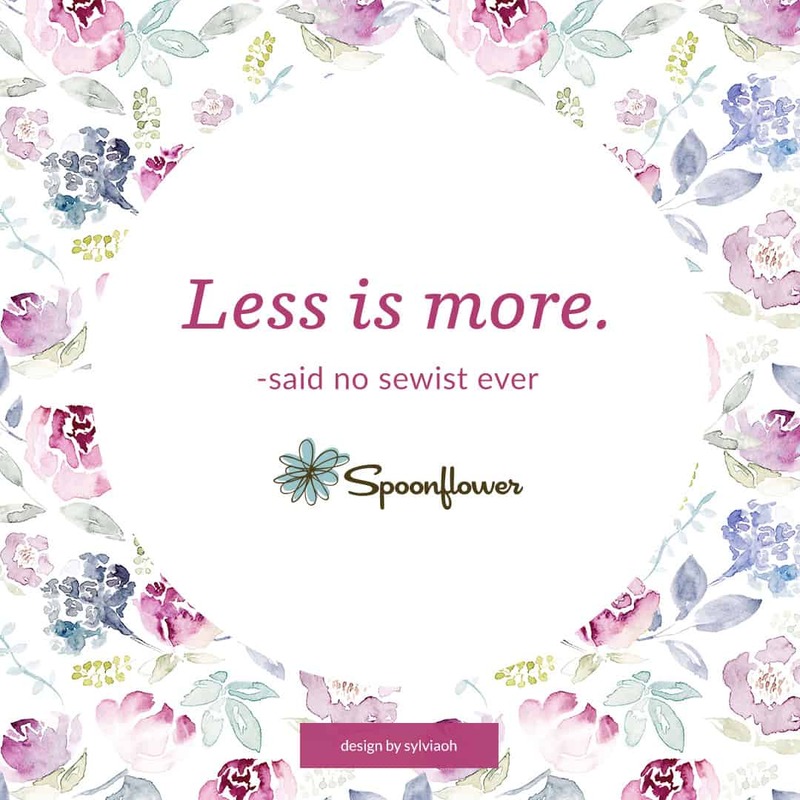 Here at Spoonflower, we understand why you may not be able to part ways with the last tiny piece of fabric from your favorite sewing project or resist the exciting launch of a new collection. So we created eight fabric quotes to share with friends and family members who may not understand why you need “just one more yard.” Download your favorites and share on social media. Don’t forget to tag @spoonflower and use #spoonflower to join the fun!